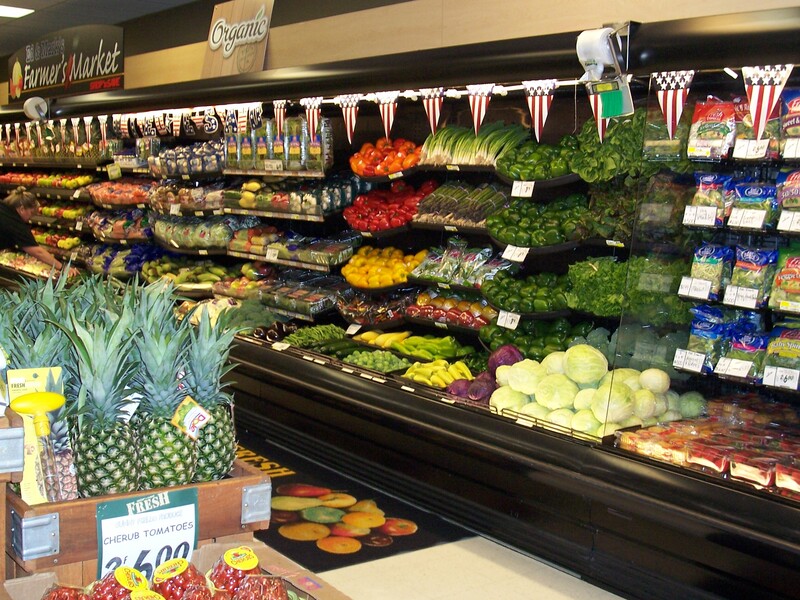 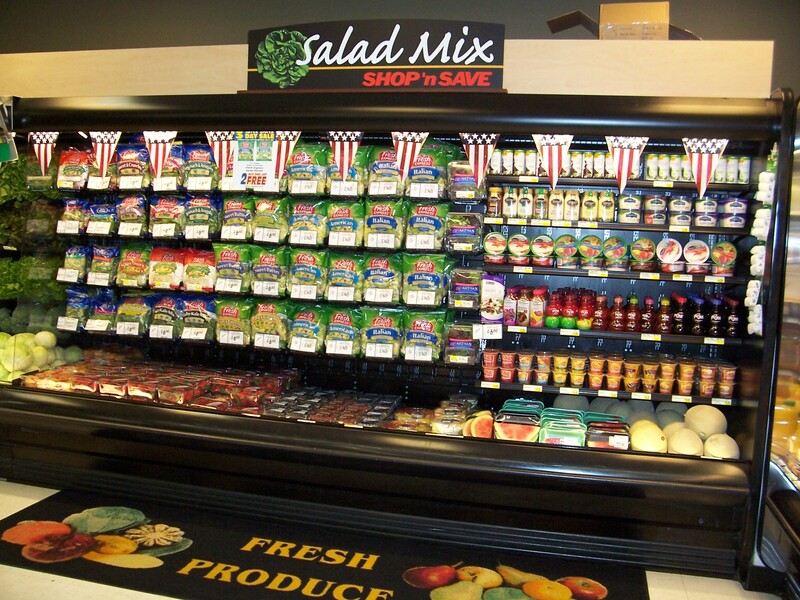 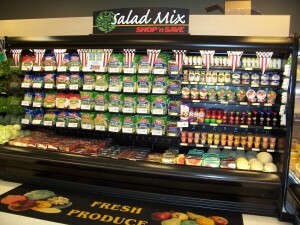 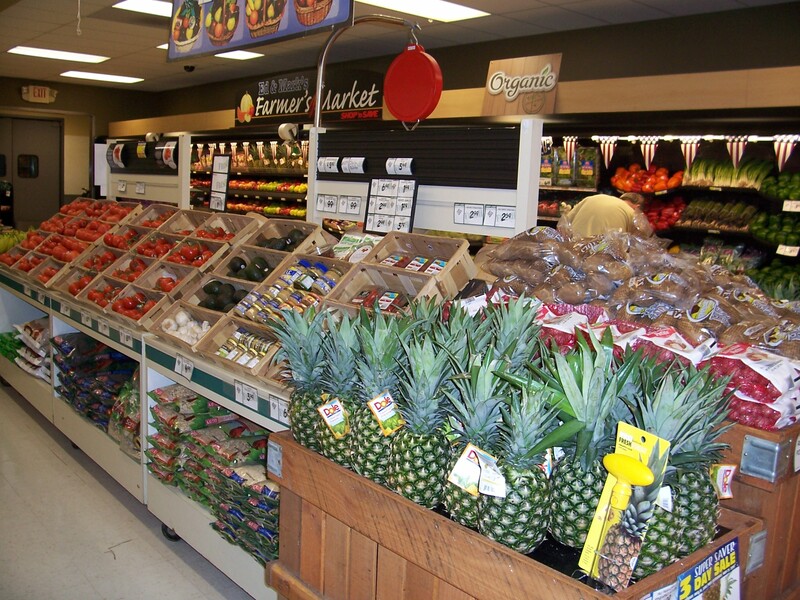 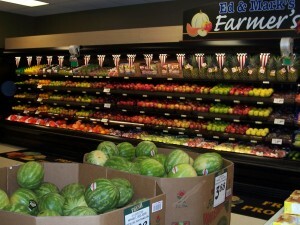 Enjoy the best of fresh fruit and vegetables. 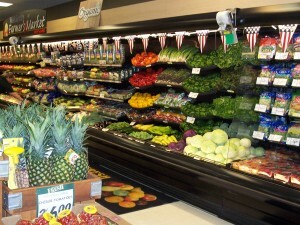 We stock the best of the season including crisp apples and yummy vegetables. 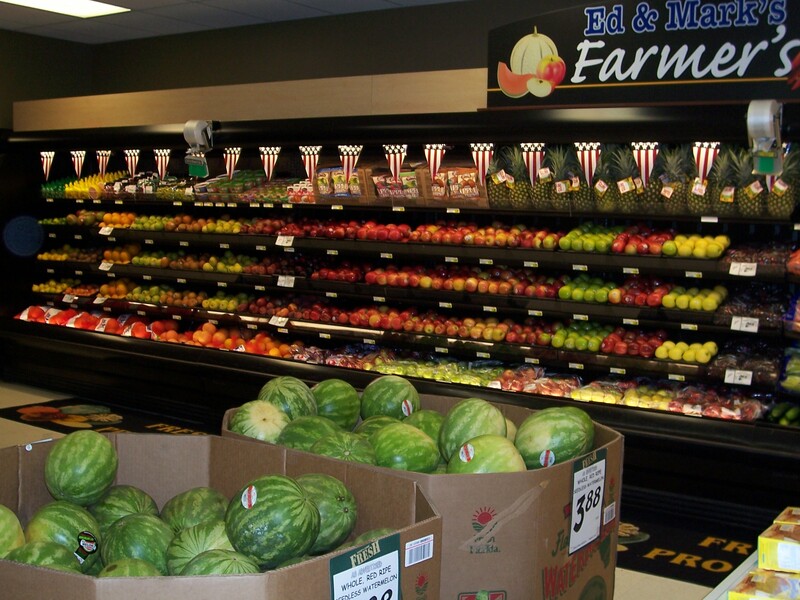 Please call our Produce Manager, Dodi, if you have any special requests!